Thomas Nelson Publishers, 9781404190139, 209pp. 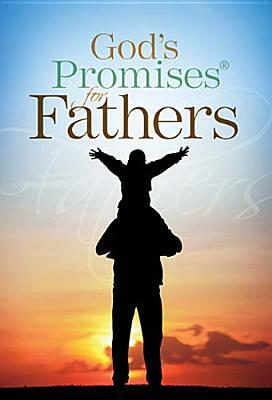 This collection of parenting promises from God's Word will uplift, comfort, and renew fathers by reminding them that He is the Ultimate Father and He understands their needs. The topical arrangement provides quick and easy access to verses pertaining to each theme, giving spiritual insight and Godly direction at a glance. Having these promises at hand will reinforce and sustain every father who seeks God's will for them and their children. Note: Must be ordered in multiples of 25.